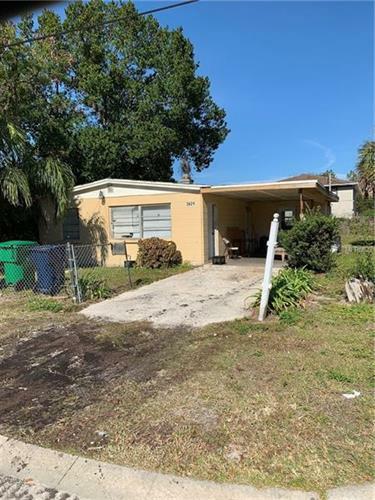 for $160,000 with 3 bedrooms and 2 full baths. This 1,125 square foot home was built in 1964 on a lot size of 0.13 Acre(s). 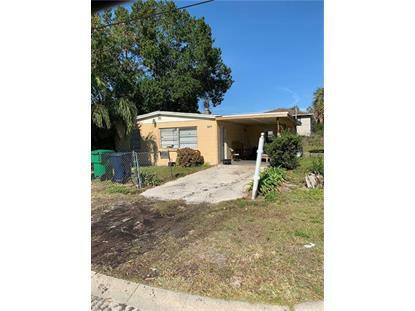 3/2 Nice corner lot home, ready for a home buyer or a investor has a nice size front yard and back yard.